Ready for some PC gaming bargains? 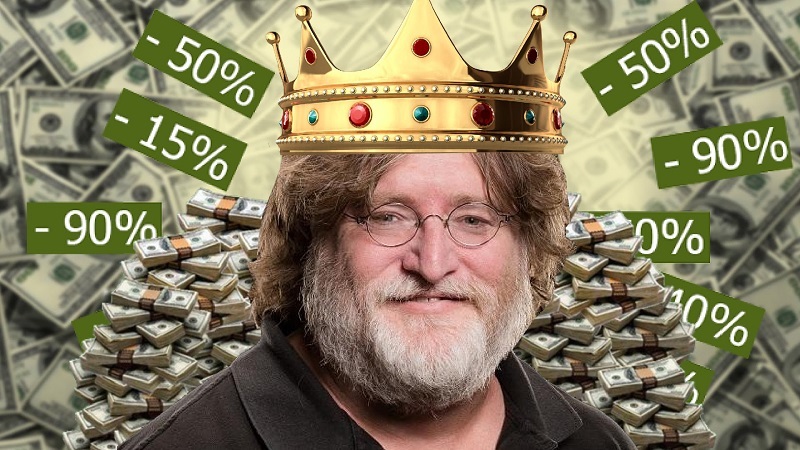 Read more about the Steam Summer Sale. Predictably steam is as fast as a snail now for trying to load pages and download games/updates. They've been on my radar for a while. Seems as sensible a time to get them as any. I've got plenty to play through before I get to them though.